It is important that you read this privacy notice. 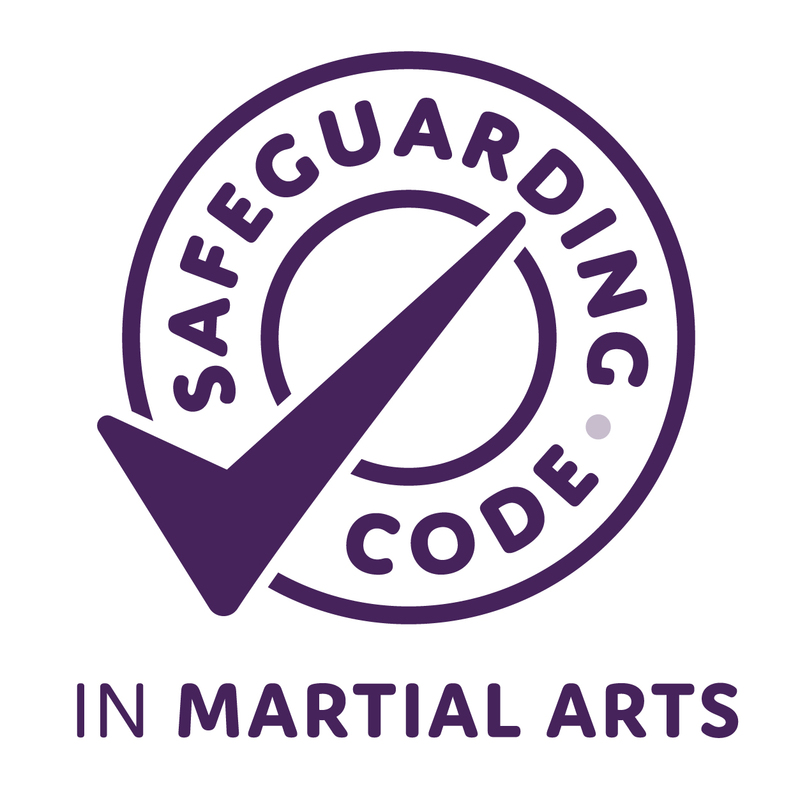 It aims to give you information on how we collect and process your personal data (including such data in respect of any child who is intended to be the student and you are the parent or guardian) when you use our website or make an enquiry, book a lesson or sign up as a member of Kuk Sool Won of Lowestoft & Halesworth. We, being Kuk Sool Won of Lowestoft & Halesworth are the data controller which means that we decide how your personal information is processed and for what purposes (referred to as “us”, “we” or “our” in this privacy notice). Waterlane Sports Centre , Waterlane , Lowestoft, Suffolk, NR32 2NH.